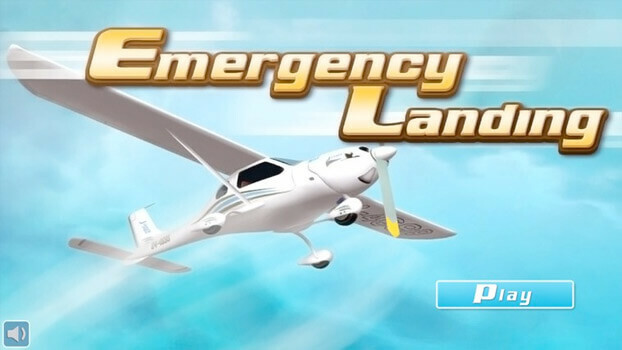 Emergency Landing is an amazing and extremely addictive game! 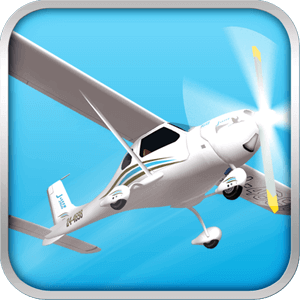 The purpose of the game is to land your gas-less plane as fast as possible. 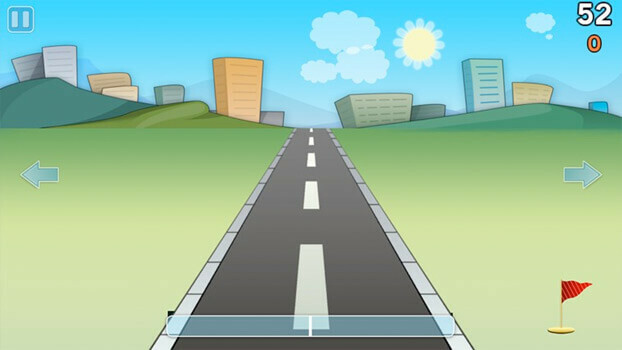 There is a lot of wind, you will see the indicators, so use your talent to land as safe and quickly as possible. 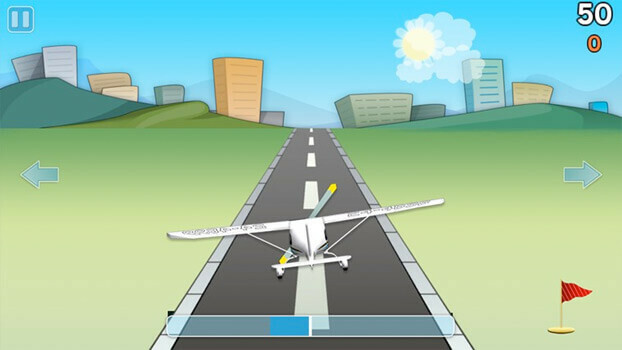 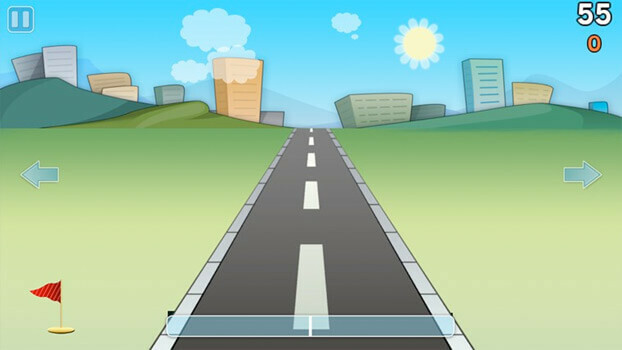 To land the plane just press the arrow on the left/right to align the plane with the floor. 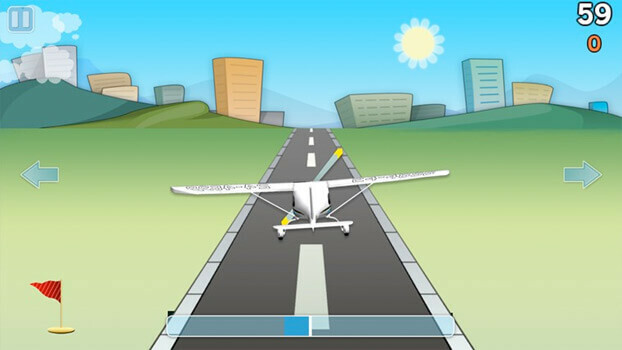 If you don’t align the airplane properly, you will crash… Can you do it? 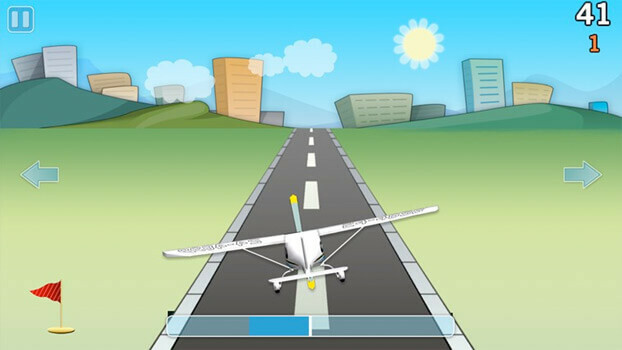 We included the Game Center, so lets see who in the world is the best pilot; are you up to the challenge?